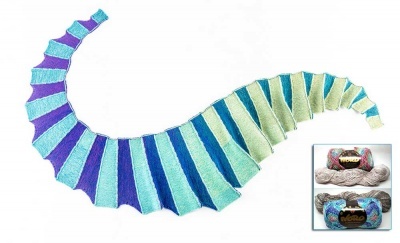 Our next set of Orphan Skeins. 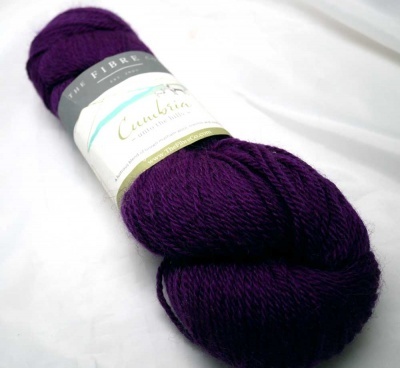 These are high quality yarn of which we only have a very small amount left. They are offered at a minimum 15% off. 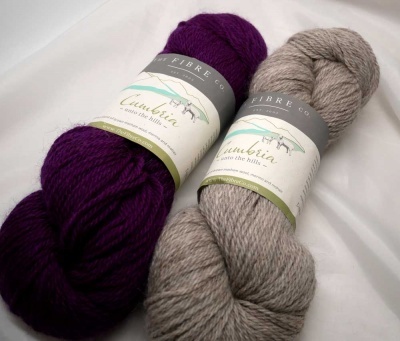 These are from The Fibre Co, a worsted weight yarn called Cumbria. 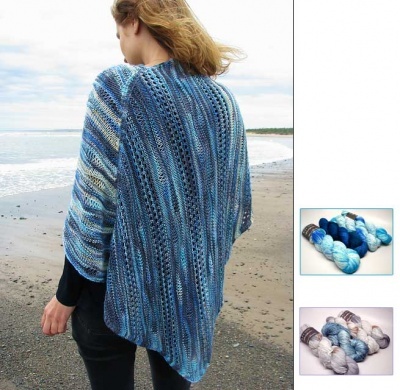 Each skein is a plied 90% wool/ 10% mohair and has 236 yards (216m) per skein. 2. 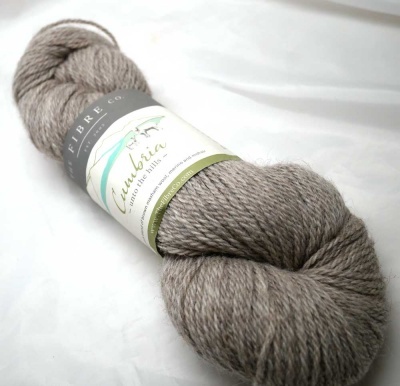 Scafeel Pike is what looks to my eye as a blend of gray and brown; a neutral taupe.